The first few episodes of any new TV show have the burden of setting up the story without overwhelming the audience with exposition. 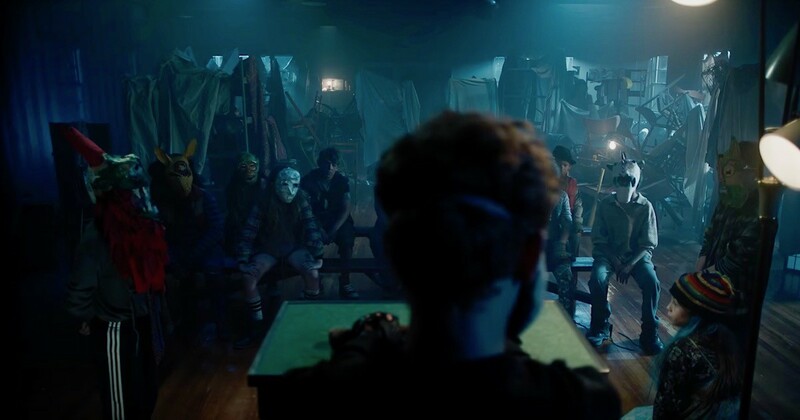 This includes, of course, expanding on the threads that began in the pilot, developing characters’ histories and personalities, and setting up context for everything that is planned to come over the deeper season episodes. So many series stumble at this juncture; even the seemingly unanimously loved Breaking Bad has a clunker early on. Great shows can recover and reach their aspired greatness; bad shows, well, there’s a reason so many network shows get axed after three episodes. 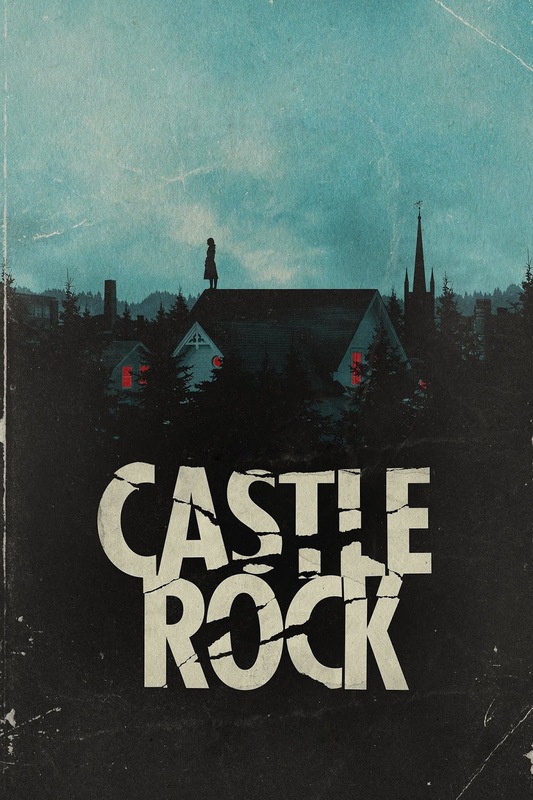 It’s rare that a show is able to come out of the gates fully swinging and operating on all cylinders, never stumbling over its story or characters, but Castle Rock does exactly that, following up its stellar pilot with three extremely different, but equally compelling hours of television. Habeas Corpus, the second installment, wastes no time dropping bombshells, or King references for that matter (it’s hard to imagine even the most marginal fan of his work missing out on a character named Jackie Torrance.) With a ton of ground to cover in a short amount of time, the episode glides smoothly between storylines. Andre Holland’s Henry Deaver leads the way with an extremely strong performance, the ease with which Holland presents Deaver allows the audience to relate to him; he’s an outsider, too. There is no time to breathe watching, as the plots advance and twist rapidly, asking more questions for every answer. Each character’s segments are so captivating, it’s disappointing when they end; but only for a moment, because the next scene rolls and you’re swept away again. The second episode may be the toughest, and it is one of the best. Castle Rock takes on a character-centric episode with the Molly Strand (played by Melanie Lynskey) heavy Local Color. While the events of the first two episodes provided Lynskey with just enough camera time to intrigue the audience with her oddness and unusual condition, the third episode gives her center stage, and she doesn’t waste a second. Spoiling even the tiniest detail of a day in Molly’s bizarre, unsteady life would be a travesty, so suffice it to say that actors dream about biting into a role as complex and twisted as Molly Strand, and Lynskey is knocking it out of the park. 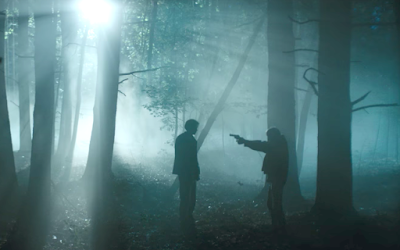 Bringing the rest of the story in, as is hinted to in the first two hours, Molly’s character arc is on a collision course with that of Henry Deaver, and that is definitely a bonus for the audience; Lynskey and Holland have an interesting onscreen dynamic that serves the story beautifully. In addition to his time with Molly, the presence of Deaver also allows the audience to learn a little bit more about Shawshank's favorite resident weirdo, and Bill Skarsgard continues to steal every scene he's in, soundlessly. The Box is easily the most hectic of the early episodes. A lot of plot is thrown at the audience, from all directions. Scott Glenn’s Alan Pangborn has some juicy scenes that really give the audience, especially readers who knew the character from his appearances in King’s novels, some pretty serious questions about what exactly has happened in Castle Rock over the last twenty years. Noel Fisher, playing Shawshank’s very own SJW, Dennis Zalewski, also makes the most of his screen time. He’s extremely likable, and it’s so easy to sympathize with him. Music has been a solid part of the previous episodes, but the musical choices in this episode are incredibly effective and unsettling. 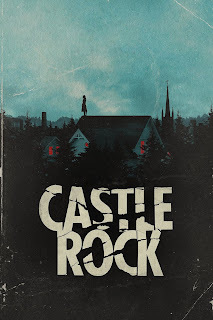 Show runners Sam Shaw and Dustin Thomason haven’t missed a beat yet; the first four episodes of Castle Rock are as good as it gets on TV right now. Habeas Corpus, Local Color, and The Box may have answered some of the questions posed earlier, but it made up for them by asking a billion more. As the mystery gets deeper, it seems best just to hang on and enjoy the ride.